Ishmael Lartey has been working as a Block Management Accountant for over 15 years, With vast experience in both residential and commercial accounting. 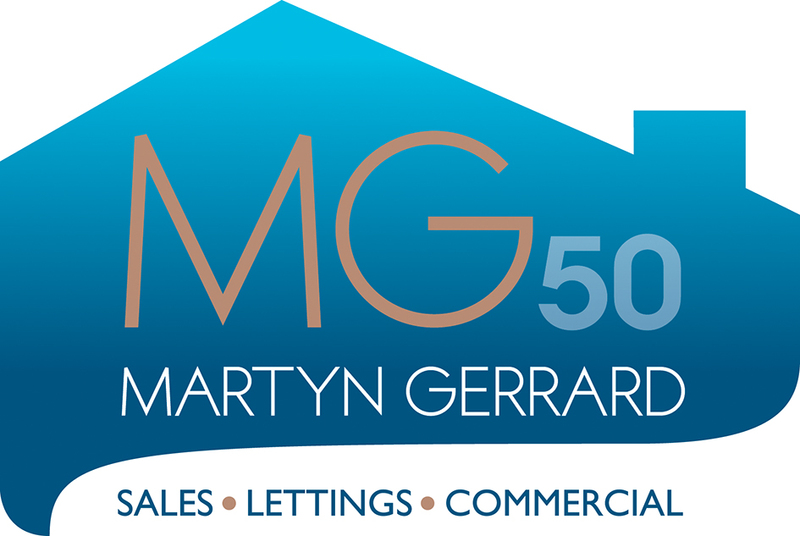 He has worked with some reputable property and asset management companies including Cluttons, Crabtree, and Chesterton's before joining Martyn Gerrard in April 2018. He has a Master’s Degree (MSc) in Financial Management from Middlesex University and has over the years reported extensively to various clients on their Management and Year End Accounts. He is a very good squash player and socially.